"Magical adventure, occasional humor, and moments of gentle romance make this a good choice for younger to mid-teens. 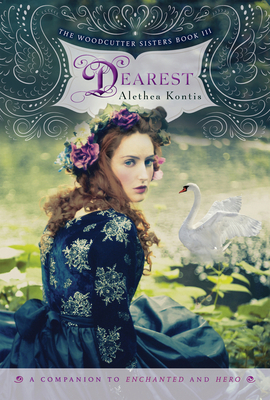 Enchanted, Hero, and now Dearest will be at home in most libraries." "A mashup of the original seven swan brothers fairy tale, ingeniously woven with new twists. . . . Magic abounds." "With her trademark wit and clever world building, this will easily appeal to fans of the series as well as readers who love fractured fairy tales."